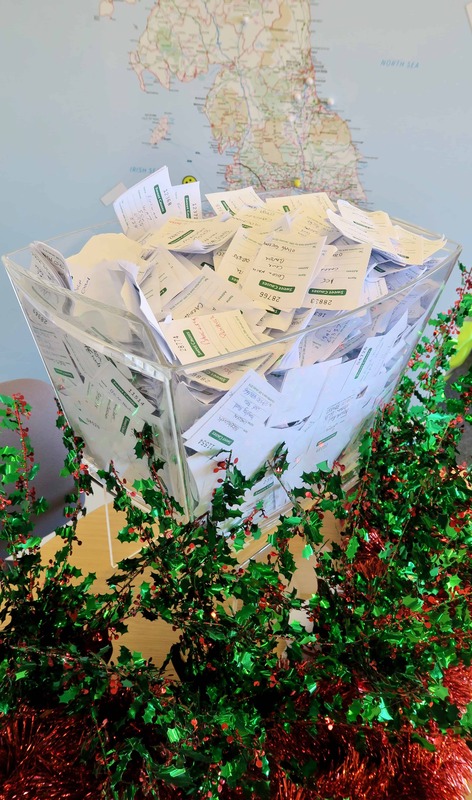 FREE CHRISTMAS RAFFLE HAS NOW FINISHED – SO WHO ARE THE WINNERS? 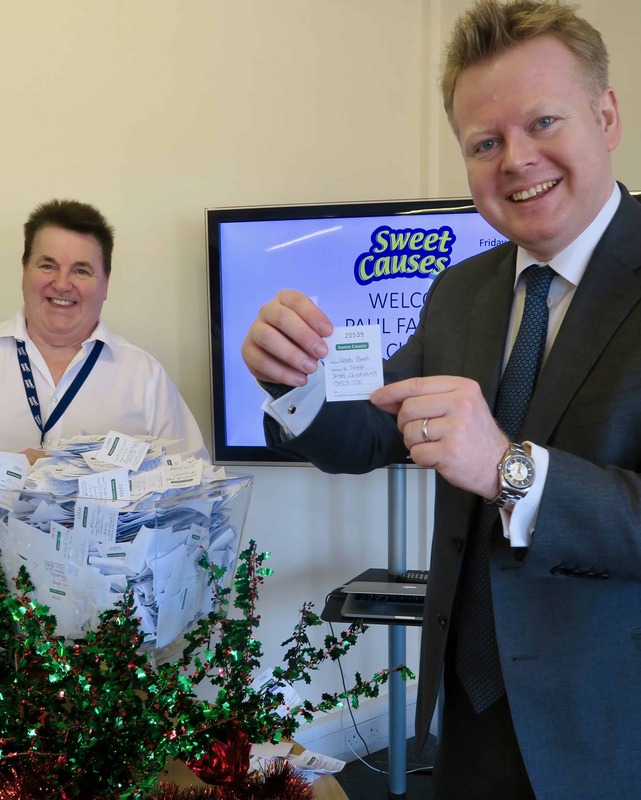 – Charity Sweets by Sweet causes Ltd.
FREE CHRISTMAS RAFFLE HAS NOW FINISHED – SO WHO ARE THE WINNERS? Home / News / FREE CHRISTMAS RAFFLE HAS NOW FINISHED – SO WHO ARE THE WINNERS? This year our bucket has never been so full! 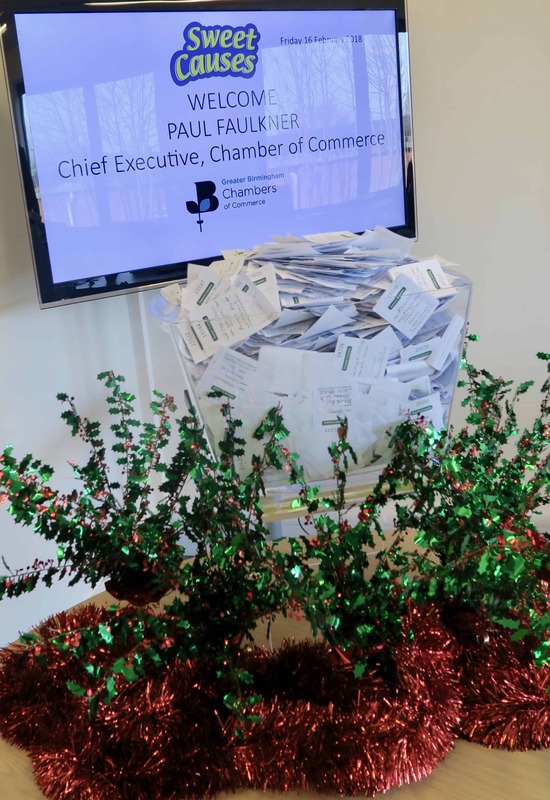 Helping to draw the tickets this year is Chief Executive Paul Faulkner of the Greater Birmingham Chambers of Commerce with a helping hand from MD Bob Strong Sweet Causes Ltd.
To claim your prize please telephone the Head Office on Tel: 0845 120 1531, the 1st and 2nd prize winners will be contacted direct. Please claim your prize no later than Monday 30th April 2018. All the prizes will be delivered to the winners by your local sales collector next time they are in your area. Drum role if you please, …. winners for the 2017 / 2018 Free Christmas Raffle is ……..
3rd prize – Runner up prizes of Luxury biscuits, kindly donated by R J Wholescale, goes to …. 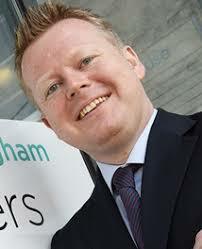 Special ‘Thank You’ goes out to CEO Greater Birmingham Chambers of Commerce Paul Faulkner who took time out of his busy schedule.